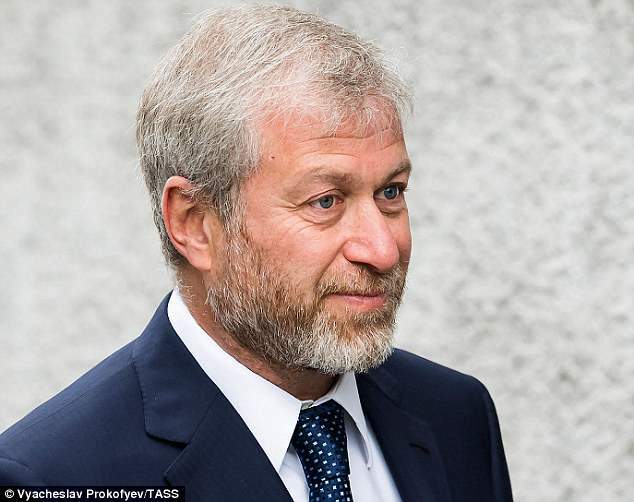 Chelsea’s Russian owner Roman Abramovich has not yet had his visa renewed after it expired last month, it has been reported. 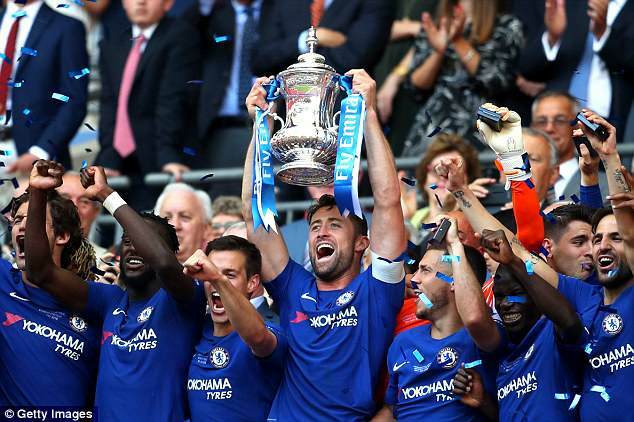 The billionaire, who did not attend yesterday’s FA cup final which his team won 1-0, is said to have returned to his homeland and can’t now enter Britain. Sources close to the oligarch said his request for a new visa had not been denied, but UK authorities were taking longer than usual to renew it without offering any explanation. It comes amid mounting diplomatic tensions between Britain and Russia after former spy Sergei Skripal was poisoned in Salisbury in March. There have been calls for sanctions that would hurt super rich Russian oligarchs who have homes in the UK. 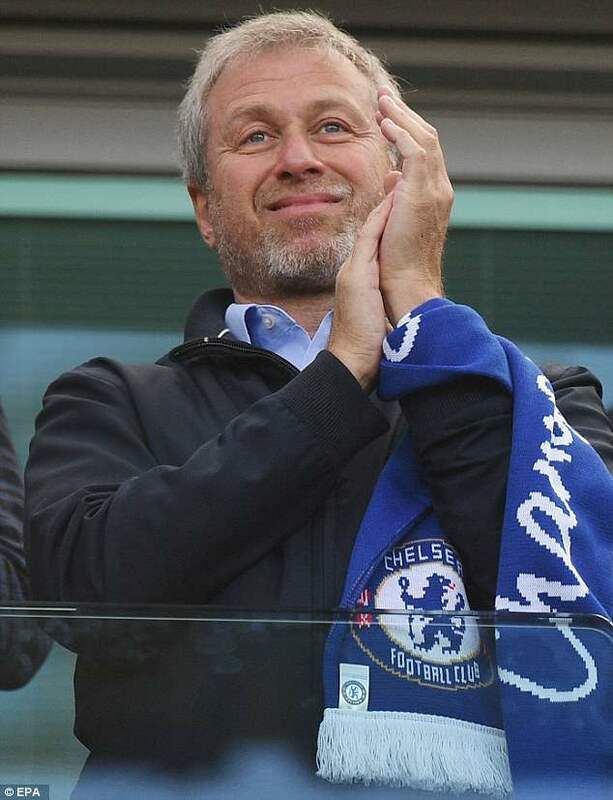 Mr Abramovich has a net worth of £9.3billion, and is the 13th richest man in the UK, according to the Sunday Times Rich List. Two people close to him have told the Financial Times that his investor visa has run out three weeks ago. Mr Abramovich made his fortune in oil and aluminium following the collapse of the Soviet Union in 1991. He has since embraced a glamorous lifestyle, with vast private yachts, art deals and his ownership of Chelsea, which he bought in 2003. His club beat Manchester United in the FA cup final at Wembley yesterday. Although his £125million mansion in Kensington, west London is one of Abramovich’s residences, he spends a lot of time in Moscow. The news Mr Abramovich had not yet had his visa renewed was first reported by independent Russian website The Bell. Flight records showed that the businessman’s personal Boeing 767 airplane was last in London on April 1, the publication added. He also did not testify last week in a London court dispute between two other Russian oligarchs, Oleg Deripaska and Vladimir Potanin. Abramovich appeared on a US list of senior politicians and oligarchs close to President Vladimir Putin in January. The list was published by the Trump administration in January and is part of a sanctions law designed to punish Russia for interfering in the US election. It included 114 senior figures in President Putin’s government and 96 oligarchs. But President Putin blasted the US for releasing the list, calling it a ‘hostile step’ that will further damage US-Russian ties. A spokesman for Mr Abramovich has declined to comment. John Mann, based in Moscow, said it was a private matter. The Home Office also declined to comment. 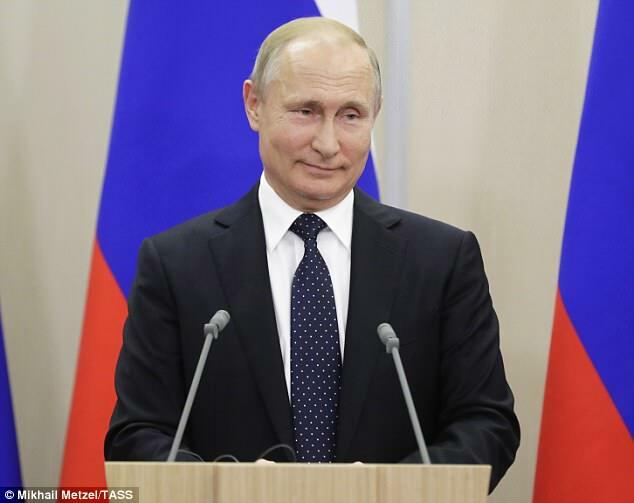 Last week Mr Putin taunted Britain after Mr Skripal’s was finally released from hospital on Friday. He suggested the spy would have ‘died on the spot’ if he had been attacked with a military-grade toxin. 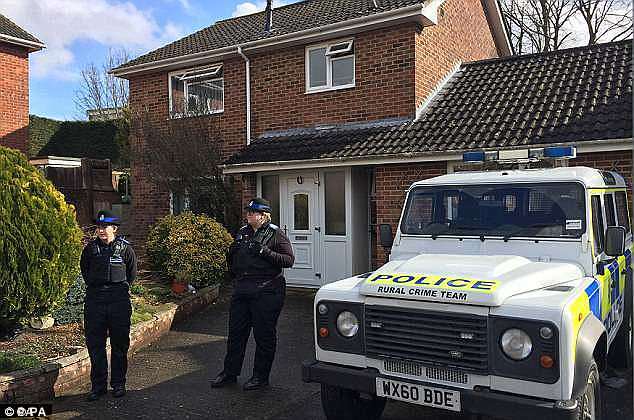 Mr Skripal, who is being protected by 24-hour armed guard at an MI5 safe house. 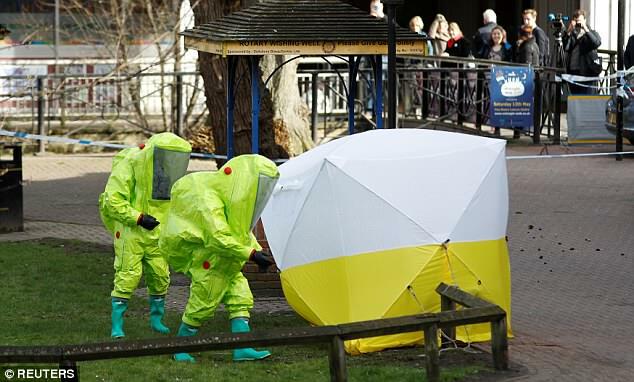 The 66-year-old, and his daughter Yulia, 33, were admitted to Salisbury District Hospital along with Detective Sergeant Nick Bailey after being exposed to the nerve agent in March. Putin wished Skripal ‘good health’ during a press conference with German Chancellor Angela Merkel, but he added: ‘God grant him good health… If a military-grade poison had been used, the man would have died on the spot. Putin then accused Britain of failing to respond to the Kremlin’s offer of help with the investigation. 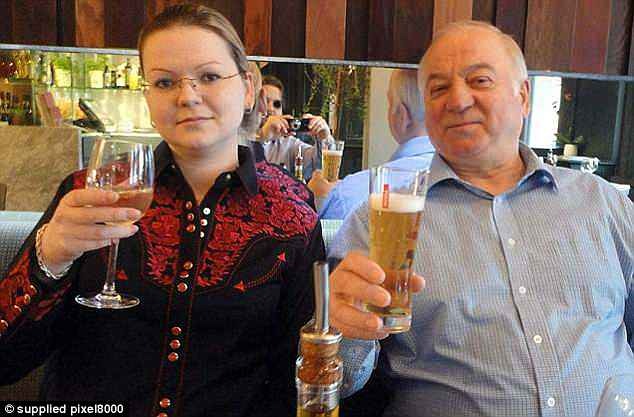 ‘We have several times offered our British partners any necessary assistance in the investigation (of the poisoning). ‘So far we have received no response. Our offer remains open,’ he said.